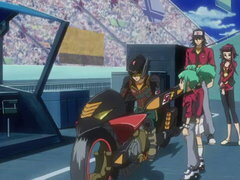 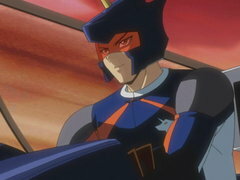 A little fender bender turns into a friendly duel when Crow smashes into one of Team Unicorn’s duelists on the tournament practice lanes… only this was no accident and Team Unicorn’s intentions are anything but friendly. 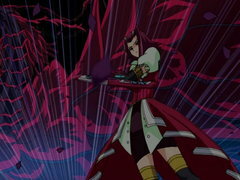 New threats are on the horizon and no one can be trusted. 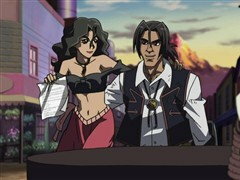 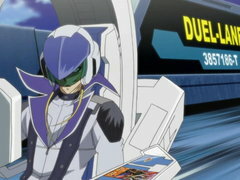 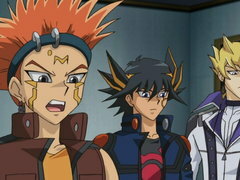 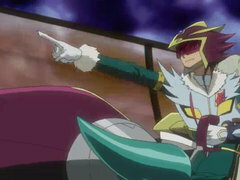 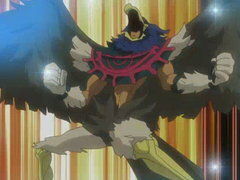 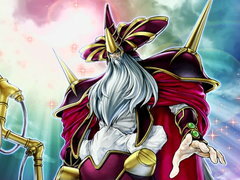 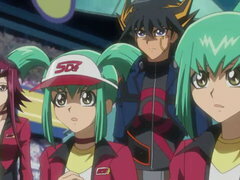 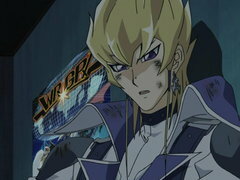 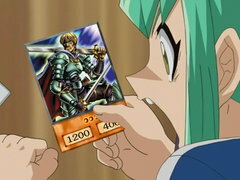 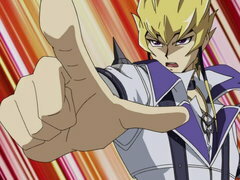 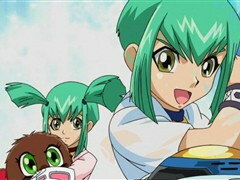 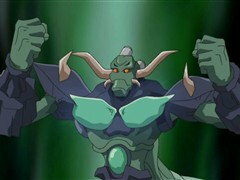 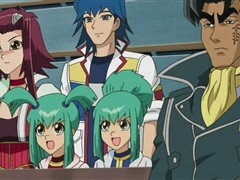 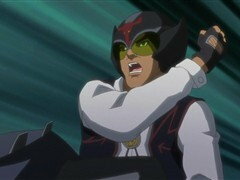 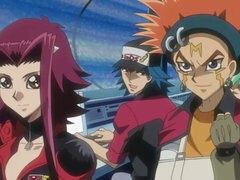 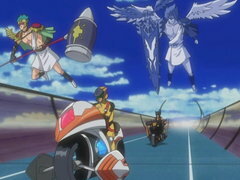 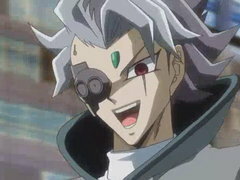 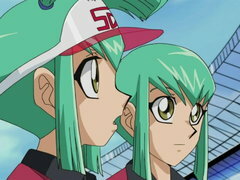 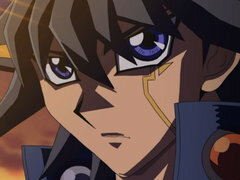 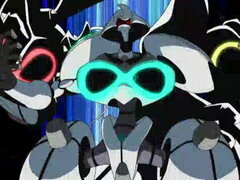 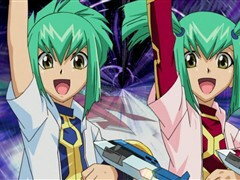 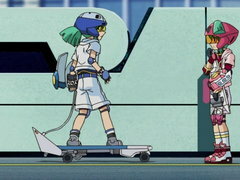 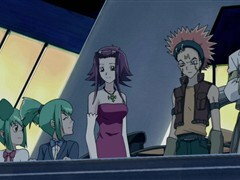 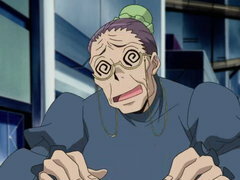 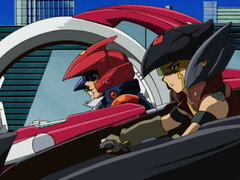 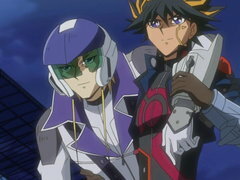 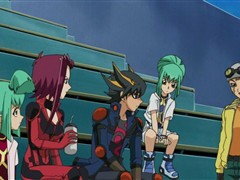 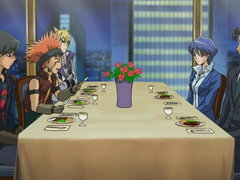 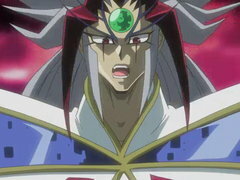 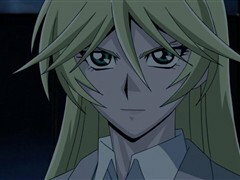 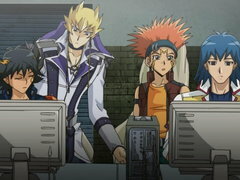 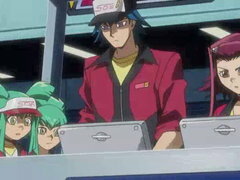 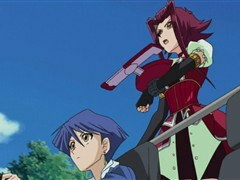 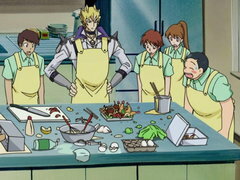 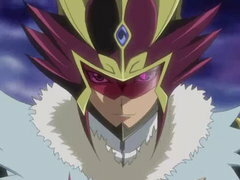 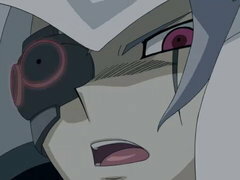 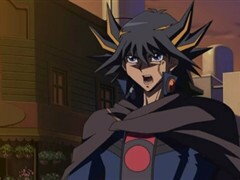 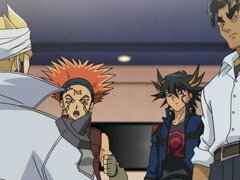 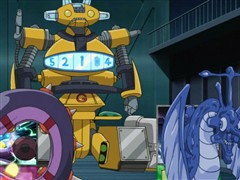 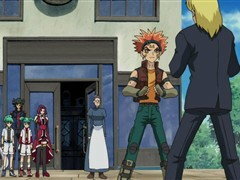 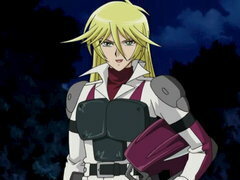 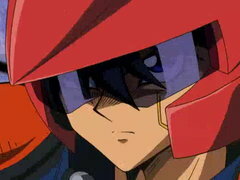 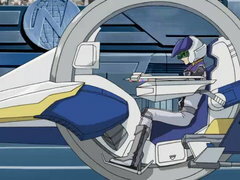 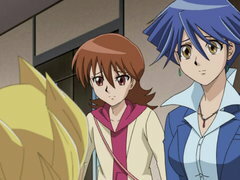 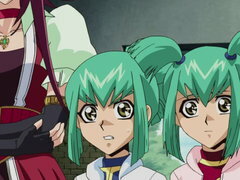 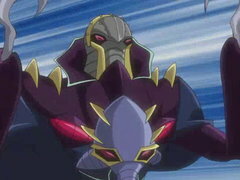 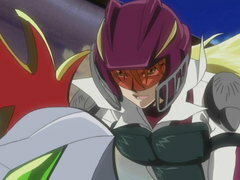 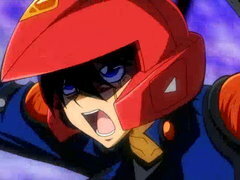 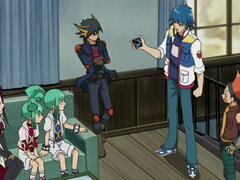 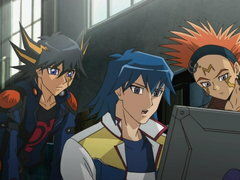 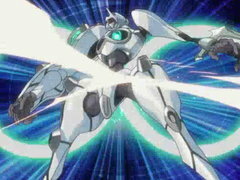 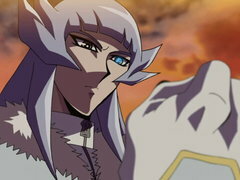 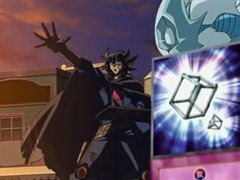 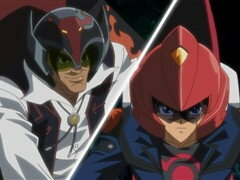 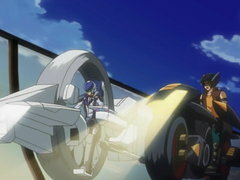 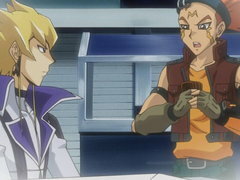 Sherry arrives to inform Yusei that she suspects the sinister forces of Iliaster have infiltrated the tournament.